I received a call from my sister asking me to look into best prices and promotions for the new iPod Touch 5th Generation, 32GB. I learned that Apple has an agreement with retailers and the prices pretty much the same across the board. $295 - $300 plus an additional $25 or so in sales tax. I found two promotions. One can get you $60 in free groceries and the other can get you $50 off. 1. 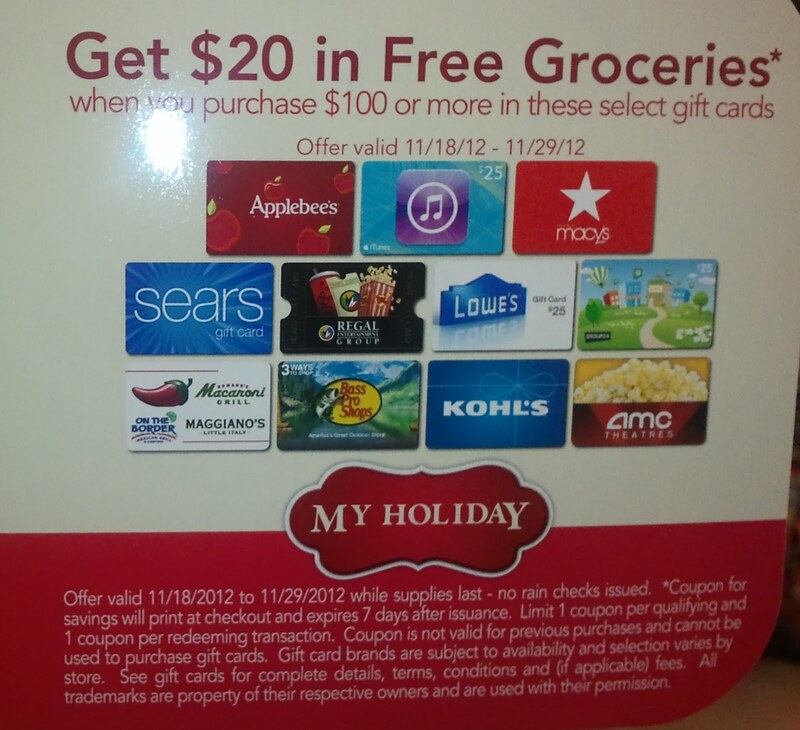 Go to Albertsons and buy $300 in Macy's gift cards. With every $100 purchase of Macy's gift cards you will get a $20 coupon for free groceries. Details about the Albertons promotion is here. After paying you'll have $60 in coupons for free groceries. 2. 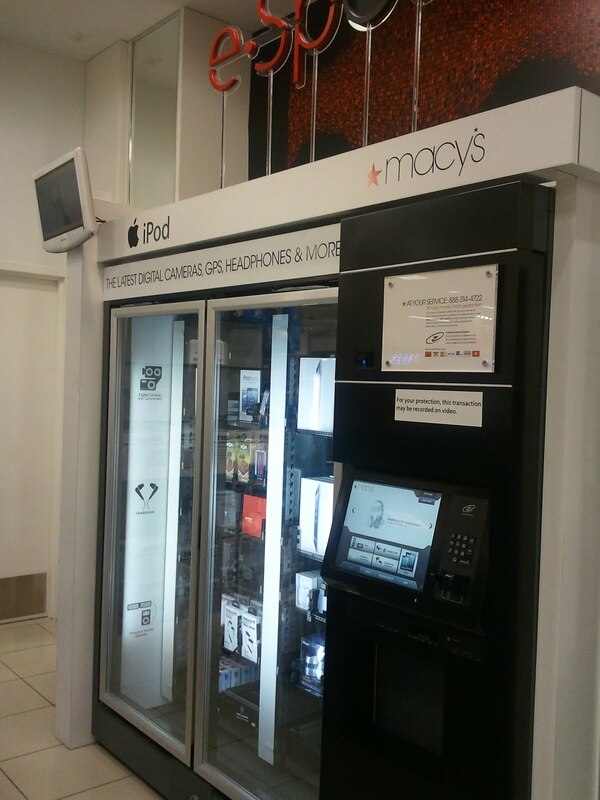 Visit the iPod kiosk at the Macy's. In Montebello, there is a kiosk in the Macy's Home store in the kitchen appliances section. 3. The kiosk accepts Macy's gift cards along with credit cards for payment. You'll need to swipe a credit card to cover the tax. 4. Remember to go back to Albertsons and use the free grocery coupons within the week. Better yet, save yourself a trip and after buying the Macy's gift cards, turn back around and go grocery shopping right then. BONUS: The kiosk also sells iPads and accessories. Amazon.com has a $50 gift card offer if you sign up for an Amazon.com Visa card. $50 will automatically be deducted if you apply and qualify for an Amazon.com Visa Card. You may have to search around the site to get the link, I found the link to apply for the card after I put the iPod into my shopping cart. Free shipping.